Buyer’s remorse is a fairly common occurrence, happening when someone makes a large purchase, such as a Loft, and feels regret afterward. But have you heard of seller’s remorse? It’s also normal for those selling a Loft to feel regret or anxiety stemming from their impending Loft sale. If you’re starting to feel seller’s remorse, here’s what you can do to deal with it. Seller’s remorse often happens when a seller feels an emotional attachment to a Loft. It’s understandable, given that your Loft is where your life happens and you likely have many memories of happy times in that place. If you want to avoid seller’s remorse, start emotionally preparing for the sale now. Make a list of why this Loft isn’t perfect for you at this time, and why you need to move on. Allow yourself some time to grieve for what you’re leaving behind. That’s a totally normal response. If you have the luxury of time before your sale, start the process of letting go early on. You’re more likely to experience seller’s remorse if you don’t have solid reasons for moving. This could include feeling like you should sell now because the market is hot, or thinking you should downsize because friends your age are doing it. If you don’t have a compelling reason to sell, you might get cold feet when it comes time to sign on the dotted line. On the other hand, if you’re selling because you need more space, you’re relocating for a new job or your circumstances are changing due to a divorce, you’re far less likely to experience remorse. Even if you do feel pangs of regret, your reasons for moving will allow you to proceed more confidently with the sale. It’s tough to say goodbye, especially if you really loved the time you spent in your Loft. If you’re feeling blue, remind yourself of what lies ahead. Focus on the positive aspects of your future. Start researching your new neighborhood and make plans for your new living space. Find reasons to get excited about the next chapter of your life. Remind yourself that your feelings are going to be strong during the selling process, but will settle down once the sale is complete and you’ve moved on. And remember that your feelings are completely natural. One of the best ways to help alleviate seller’s remorse is to work with a real estate professional that you trust. 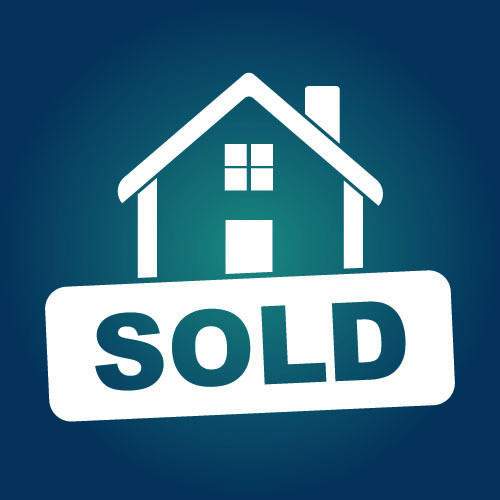 Your agent is your partner and your advocate and can help you navigate the complexities of the selling process. Unlike you, they will be able to maintain an emotional detachment and treat the sale like a business transaction. Working with someone you trust means you have someone who will help you make tough decisions, and who will also be compassionate about your feelings, having worked with many sellers in the past who have gone through the same things. Remember, seller’s remorse is a common reaction to the Loft-selling process. By doing your emotional homework and focusing on the future, you can get through this trying time and leave your old Loft behind without any lasting regrets.